Samsung launched two flagship units at the MWC 2018, and the Galaxy S9 happens to be one of them. Although it is the lesser of the pair, the device is rarely second to none other in the Android flagship market. Going on to feature a 5.8-inch screen, the Galaxy S9 is more beautiful underneath the hood than it is on the surface. Checking under the covers, this is a device that carries an octa-core Qualcomm Snapdragon 845 chipset – the latest of the Snapdragons – and combines that with a massive 4GB of RAM. The screen, which is just under 6 inches, was developed with the same Infinity Display technology that we saw on the Galaxy S8/ S8 Plus duo from last year. Since it is a new tech in the hands of Samsung, we did not expect them to change. However, we expected them to improve the display, and that they did. 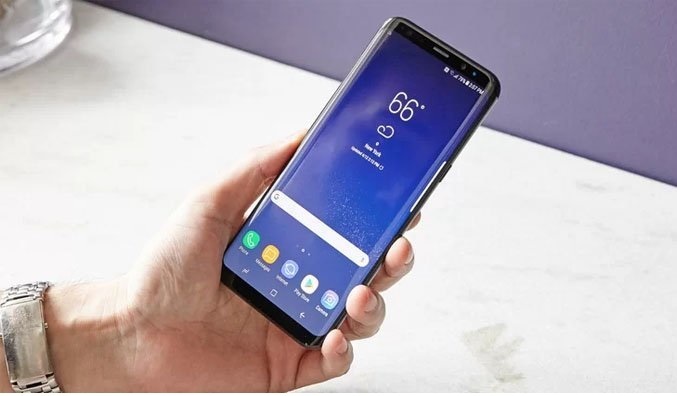 When it comes to making flagships, Samsung has reiterated, with the launch of the Galaxy S9 of course, that they will forever be a force to be reckoned with. Ditching the normal flat screens, the Galaxy S9 starts with a curved screen display that works itself into about 5.8 inches. This screen, carrying a resolution of 1440 x 2960 pixels, was made on the same Infinity Display technology as the last flagships in the Galaxy S line-up. The promise of a Full HD experience is backed up by the pixel density with works out to about 570ppi. Samsung understands that the world is moving away from the 16:9 screen aspect ratio. For the best user experience, the Asian OEM has slammed the new 18:9-inch screen engineering on the Galaxy S9. Leaving the screen for a minute, the sleek design of the body is a combination of glass and an aluminium frame, giving as premium as a mobile experience can be. Galaxy S9 will support diverse mobile networks, staying compatible with as much as 4G networks. For some markets, the phone will receive the option to use dual SIMs in a hybrid setup. Under the hood, there is the latest Qualcomm Snapdragon 845 chipset (for USA and Chinese markets) and the in-house Exynos 9810 SoC (for EMEA and other regions). These chipsets feature a total of eight cores, clocking at a maximum of 2.7GHz. Combined with 4GB RAM of CPU memory, this unit will be able to handle the most taxing tasks and still not break a sweat. Speaking of memory, users will be allowed to choose between configuring of 64GB, 128GB and 256GB out of the box. No matter which though, Samsung allows the expansion of this memory up to 400GB. The flagship is not complete without a great camera. 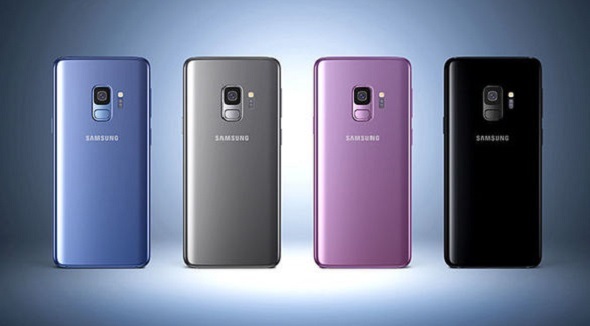 Samsung understands that hence the introduction of a 12MP snapper on the rear and an 8MP selfie shooter, it is only the ‘Plus’ (Samsung galaxy S9 Plus) variant that gets dual camera set up. 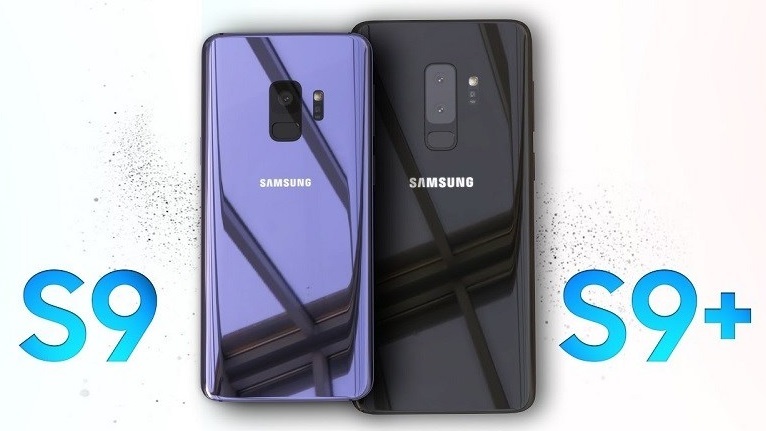 While we are disappointed as to why they would not opt for a dual camera setup on the back, the Galaxy S9 makes up for that by offering additional camera features like geo-tagging, touch focus, smile/ face detection, auto HD and panorama capturing. The best part is that the camera can take videos having as high as 4K resolutions. Additionally, the Camera AI from Samsung and Qualcomm’s new chipset promises a better experience altogether. This overview will not be complete if we fail to mention the various security features on board. Asides the normal pin and pattern lock management, Samsung Galaxy S9 brings two biometric security options – iris and fingerprint scanner – on board. Combine that with the heart rate sensor, among other sensors worth mentioning, and you have a powerhouse. Available in colour options of Midnight Black, Coral Blue, Titanium Grey and Lilac Purple, a non-removable 3000mAh Li-ion battery should keep the lights on decently between charges. There are different configurations of the Galaxy S9 available, all based on the internal memory allocations. Thankfully, the RAM is fixed for all these configurations. 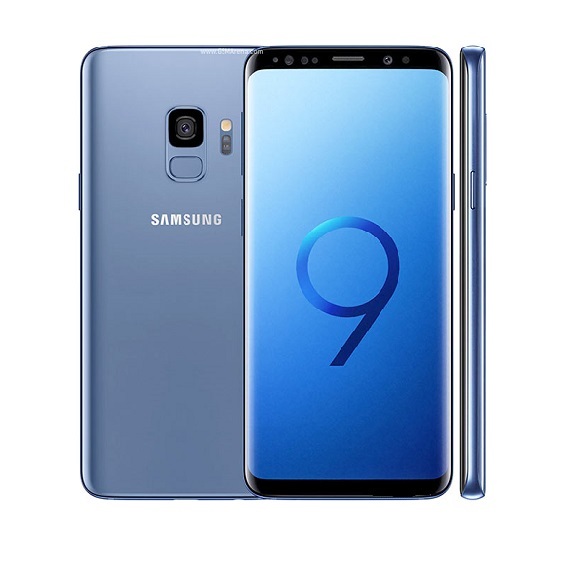 If you won’t be going for the Samsung Galaxy S9, you could consider its bigger brother – the Galaxy S9 Plus. Likewise, you could consider equally impressive flagship units from last year that was launched by the South Korean OEM – the Galaxy S8 and Galaxy S8 Plus.